My stepson Will and daughter-in-law, Kirsten, were driving in from Dallas to stay at our house over Christmas for several days. Even though my husband, Robbie, and I had been married for a couple of years, this was the first time for them to visit during the holidays. Christmas is full of sorrow in a blended family. For our family it means grieving the previous loss of both spouses. So my presence at Christmas is just added salt to the wound for my oldest stepson and his wife, who was very close to her mother-in-law. I have another stepson, a teenager, who lives with us, and with whom I have formed a cordial relationship. I dare say we even like each other. But Will and Kirsten haven’t been in our home on a day-to-day basis, getting to know me and my kids. So “coming home” doesn’t really exist for them, even though they are with members of their biological family. I battled too much anxiety the day before their arrival. I played conversations in my mind, preparing for possible scenarios of accidental offense. I tried to think of trigger topics or safe subjects for conversations. I wondered if I should just make myself scarce or keep mainly in the kitchen where I could hide under the guise of service. I was driving myself crazy. Finally, God whispered to my heart and said, “Just treat them the way you treat any visitor at your home.” The simplicity took me back. I mean, I never thought of such extreme scenarios when other people came to my house—friend or foe, sister or stranger. I’ve always hugged hello, talked, reached out, and generally acted like my normal, outgoing self and never gave a thought to the probabilities of offending someone. Treating them like everyone else—that was something I could do! I decided I would let myself be me, and I embraced the sad fact that grieving must take place here. Yes, even during a celebratory holiday like Christmas. 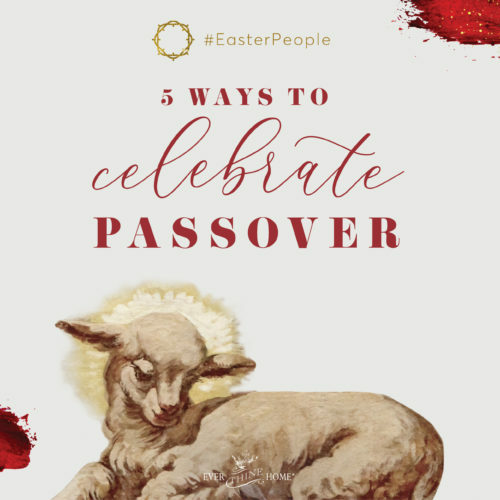 Ecclesiastes 3:4 says, “… There is a time to weep and a time to laugh; a time to mourn and a time to dance …” The holiday didn’t have to be all tears, but there could be room for sorrow, and that’s okay, even if my presence contributes to it. The day of their arrival finally came. As they entered the house, I gave Will and Kirsten an awkward—but genuine—hug. 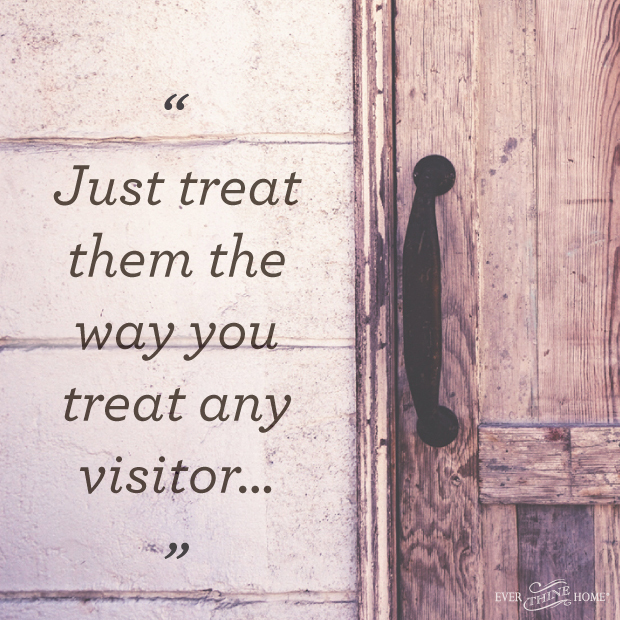 They weren’t sure how to take the warm greeting, which made me withdraw for a moment, but then I kept reminding myself what God said, “Just treat them like any guest.” So I kept moving forward, ever closer to friendship. I put my effort toward getting to know them on a deeper level. And the next few days turned out to be a delightful visit. I found that Kirsten (who has quite a different fundamental worldview than I) had many of my tastes in common, including books, art, and history, and we could talk much easier than we both first assumed. Altogether, that Christmas turned out to be pleasant for us all. And my husband and I were delighted to discover that Will and Kirsten planned to come back the next year. 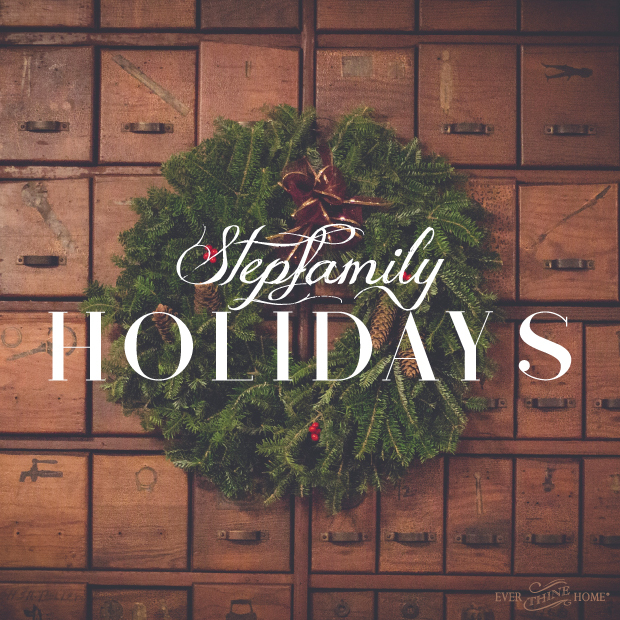 There are a few lessons I learned during that Christmas season that I’d love to pass on to you if you are a step family nervous about facing the upcoming holiday. 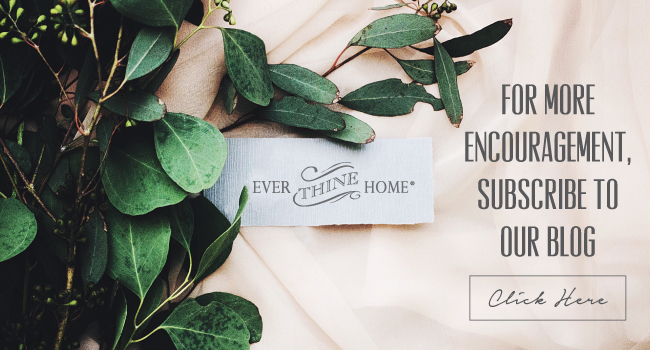 Embrace the sorrow that comes with stepfamily get togethers. In my family’s case, we have to deal with the loss of our loved ones through death. But divorce situations are just as filled with grief. Even though both spouses may be alive, the family unit is ripped, and that is a kind of death in itself—of a family. Getting a step family together for the holidays is like putting a jigsaw puzzle together, only to find that a few pieces are always missing. No matter how lovely the picture turns out to be, there is some sadness and frustration that the puzzle will never be complete. Galatians 6:2 tells us, “Bear one another’s burdens, and so fulfill the law of Christ.” I talk to my stepkids about missing their mom. I laugh at their stories of her and ask questions. And I don’t ever expect them to act like they are glad she isn’t here. I even wish, for their sakes, that she was still with us. These conversations mean we must endure sadness at Christmas, but it also means we share love. Work hard to include your stepkids. In traditional families, relationships form naturally. But in blended families, it takes diligence—forgiveness, understanding, and the willingness to push through uncomfortable moments. For most people, we have a built-in tendency to avoid awkward situations, and that means withdrawing, leaving the room, remaining silent and guarded during conversations. For stepparents to act this way, it comes across as cold, rude, and spiteful. We must do our best to treat stepkids with openness and interest, even if it means there will be an embarrassing moment or two. This means asking lots of questions, and caring as much about their Christmas as you do for your own biological kids. Find out what kind of candy they like, or if they would like to contribute any family traditions. For younger kids, consider starting your own traditions. Be willing to let go of your own expectations to accommodate some of theirs. Remember why you’re together. 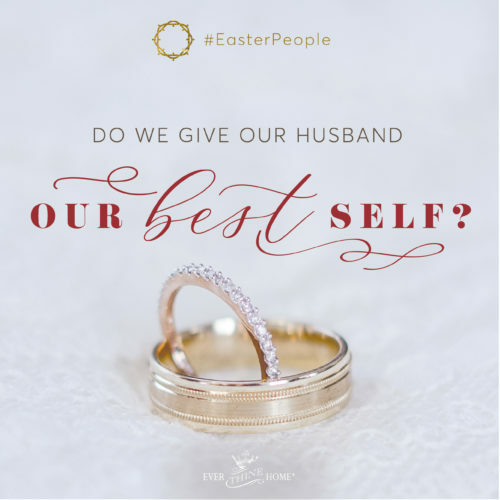 Somewhere along the way, Christmas became about creating the perfect day, and perhaps that’s why it’s so hard on stepfamilies—brokenness is not perfect. But let us remember what Christmas is really about: the celebration of the birth of our Savior, the one who was perfect so that we wouldn’t have to be. And that’s good news for all families, not just stepfamilies. We can take all our sorrows and griefs to the foot of the manger, and thank God that there is a time coming when there will be no more pain, no more tears. And while we’re on this earth, we can forgive and forget; we can love, even when we’re not loved; we can bear one another’s burdens, just as He did for us. 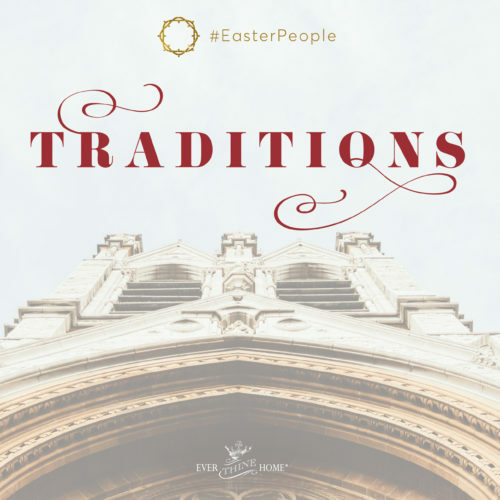 And our stepfamilies can be a testimony of the very reason we celebrate. Thank you so much for sharing your experience. It’s rare to have this authenticity regarding step/blended families and yet there are so many of us working through these complex relationships. I appreciate being able to nod my head along with you, I get it!